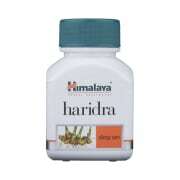 Himalaya Haridra Capsule contains Haridra (Curcuma longa) rhizome powder. Haridra is a herb that has a distinct yellow colour and a pungent flavour. Curcuminoids, a key ingredient in Haridra, work against any type of inflammation in the body by targeting multiple pathways of inflammation at the cellular level. Useful in skin infections and allergies. Used as an antioxidant supplement in diabetes, chronic eye disease and other chronic inflammatory conditions. Pregnant, nursing women or individual taking any medications, consult the doctor before use. 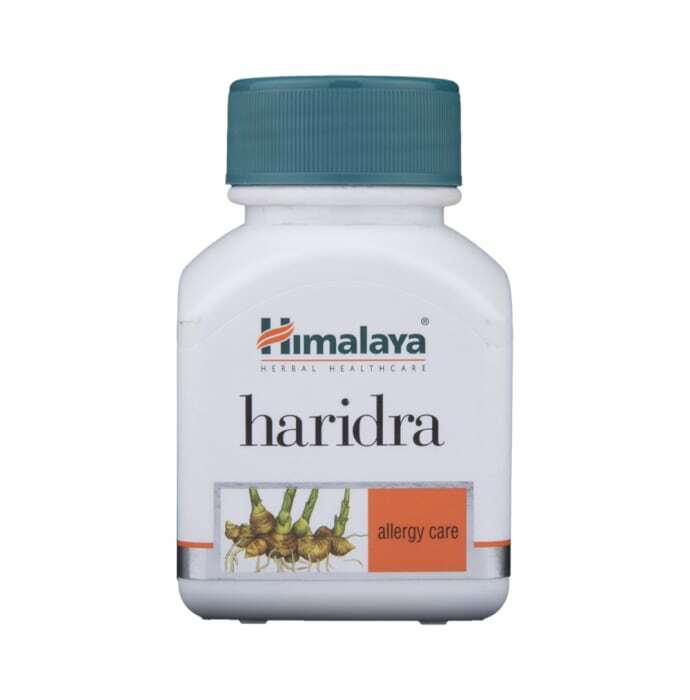 A licensed pharmacy from your nearest location will deliver Himalaya Wellness Pure Herbs Haridra Capsule. Once the pharmacy accepts your order, the details of the pharmacy will be shared with you. Acceptance of your order is based on the validity of your prescription and the availability of this medicine.